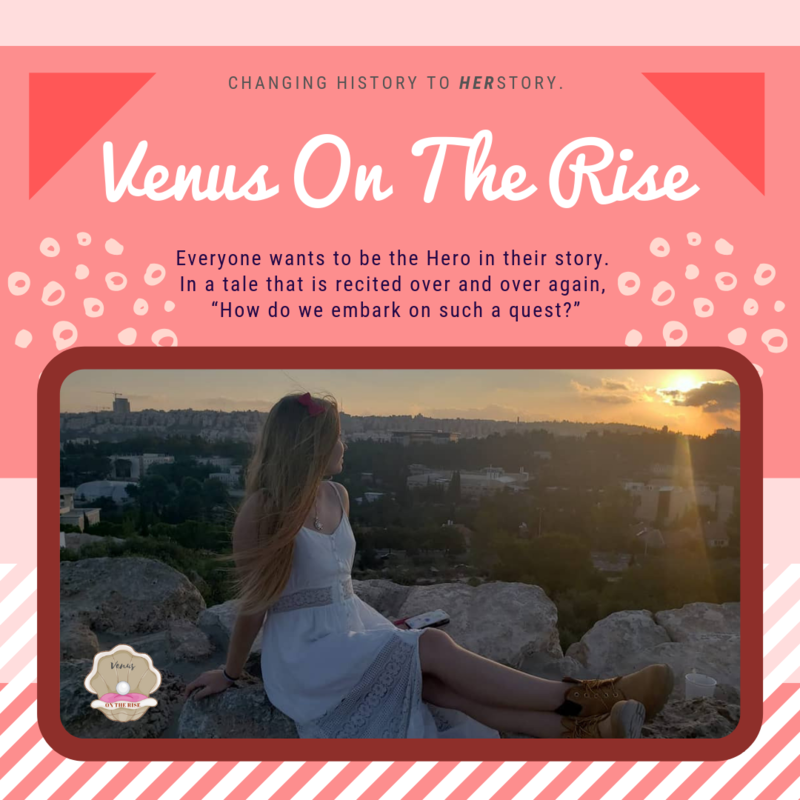 Venus On The Rise | Changing History to HERstory. BE your own BEAUTY. Relationships, Natural Beauty, Women's Issues. An inquisitive twenty two year old female on her travels in Israel shares her thoughts on living as a woman paving her own path. Investigating how religion, language, and culture sets the storyline of self, she learns a new definition for the elusive, “one.” This portal is her stage for a quest of self-discovery, enlightened curiosity, and commitment to help find the answers for the divine feminine to rise up.